Who in the world should knock on my door last night while my wife was gone but—get this—Bernie Madoff? In the flesh. Well, it was C.W. 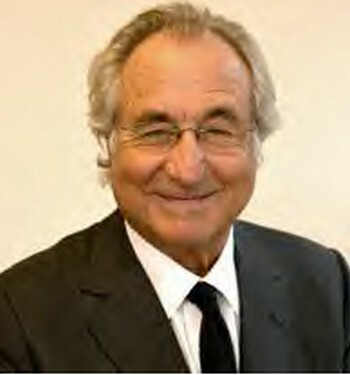 in the shape of Bernie Madoff’s flesh but I still thought it was pretty neat. And was he excited. “Jimmie, guess what?” he said, with that famous hustler’s grin. I allowed myself to dream. The stock market would open tomorrow at 8:30 p.m. our time, and we were right in the middle of college football season. Less than 50 miles from here was a simulcast horse betting casino. Holy Mackeral! “C.W., if you are right, you can borrow all the money you want. But are you certain about all this?” I was feeling great.